100 of 106. 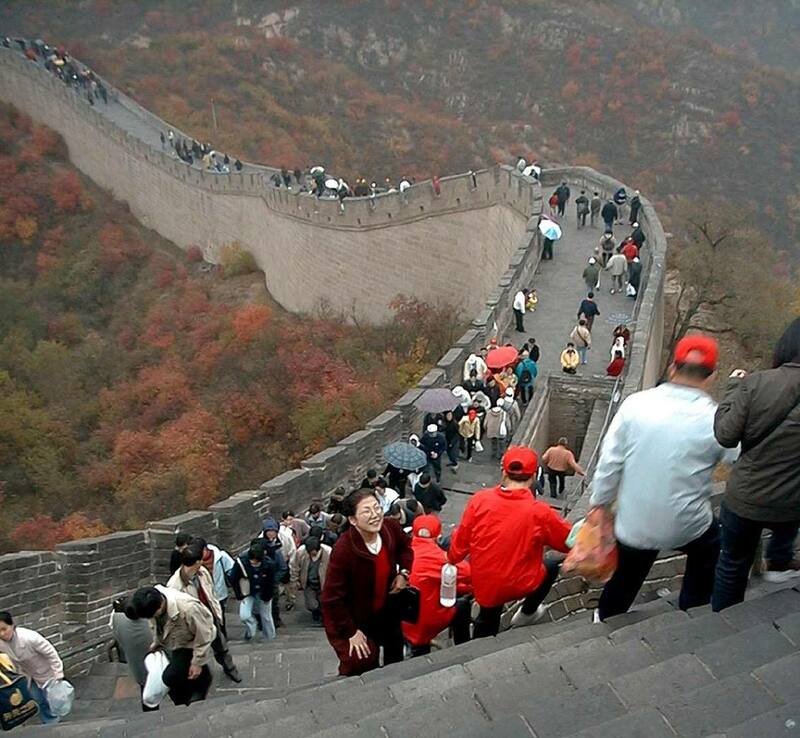 The Great Wall at Badaling near Beijing. This picture taken by Bob in October, 2000.